This page is for non-commercial advertisements for the Runyan Lake community. Advertisements will generally be limited to a small picture and about 5 lines of text including contact details, and should be e-mailed to RunyanLakeInc@aol.com for posting. 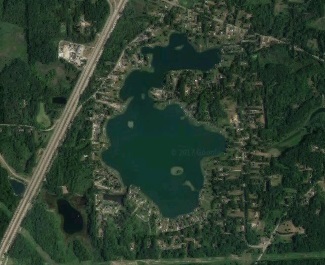 Sellers accept all responsibility for descriptions, Runyan Lake Inc. is only the messenger! We will post for 3 months, then the advertisement will be removed unless renewal is requested. Email RunyanLakeInc@aol.com to post your item. Email RunyanLakeInc@aol.com to post your request.